“The body you are wearing used to be mine.” So begins the letter Myfanwy Thomas is holding when she awakes in a London park surrounded by bodies all wearing latex gloves. With no recollection of who she is, Myfanwy must follow the instructions her former self left behind to discover her identity and track down the agents who want to destroy her. Visit Daniel O’Malley on the web. 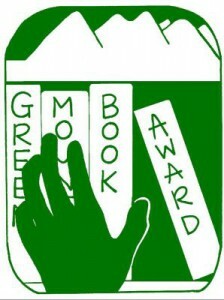 Or find the hardcover on the GMBA shelf. “Ten years ago, Calamity came. It was a burst in the sky that gave ordinary people extraordinary powers. The awed public started calling them Epics. Epics are no friends of man. With incredible gifts came the desire to rule. And to rule man, you must crush his will. 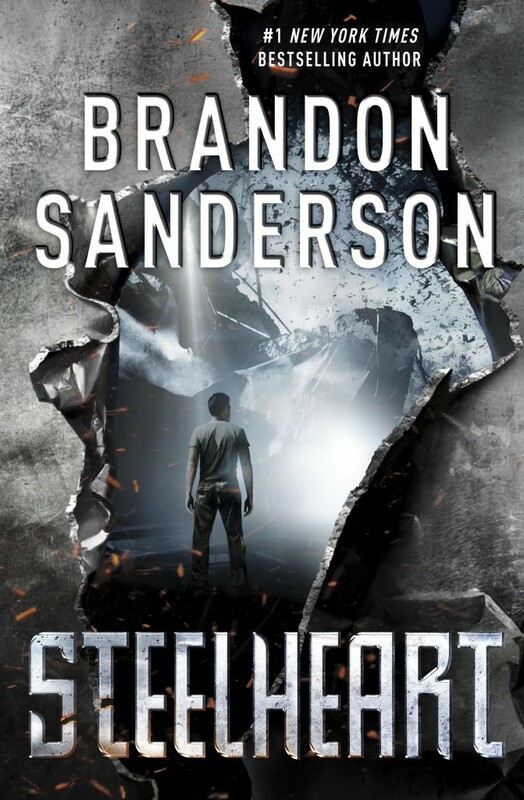 Now, in what was once Chicago, an astonishingly powerful Epic named Steelheart has installed himself as emperor. Steelheart possesses the strength of ten men and can control the elements. It is said that no bullet can harm him, no sword can split his skin, and no fire can burn him. He is invincible. Nobody fights back . . . nobody but the Reckoners. 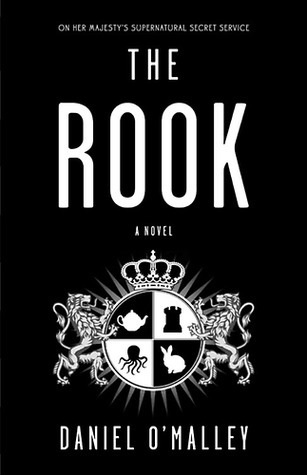 A shadowy group of ordinary humans, the Reckoners spend their lives studying Epics, finding their weaknesses, and then assassinating them. And David wants in. When Steelheart came to Chicago, he killed David’s father. For years, like the Reckoners, David has been studying, and planning, and he has something they need. Not an object, but an experience. He has seen Steelheart bleed. Visit Brandon Sanderson on the web.